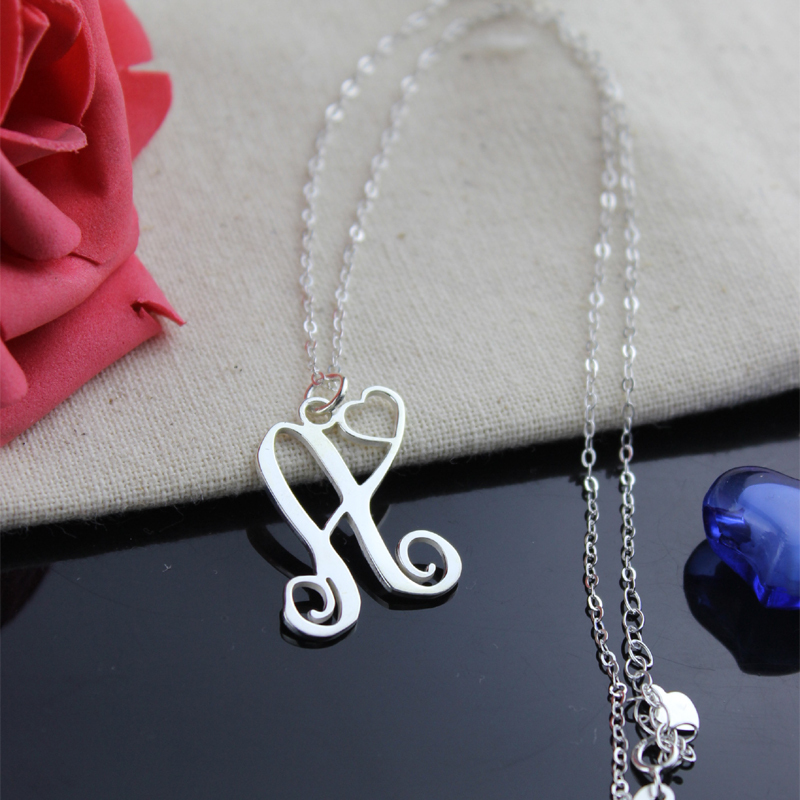 The color of this necklace is also available in Gold & Rose Gold. 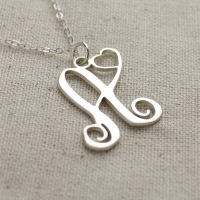 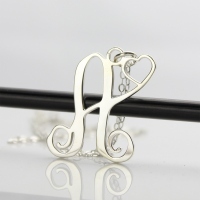 One Initial Monogram With Heart Necklace Silver - Embellish your look with an intimate and personalized sleek necklace. 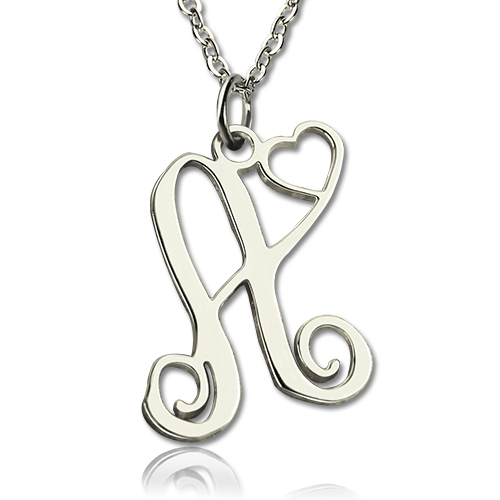 The silver textured pendant makes for a perfect accessory on your special day. 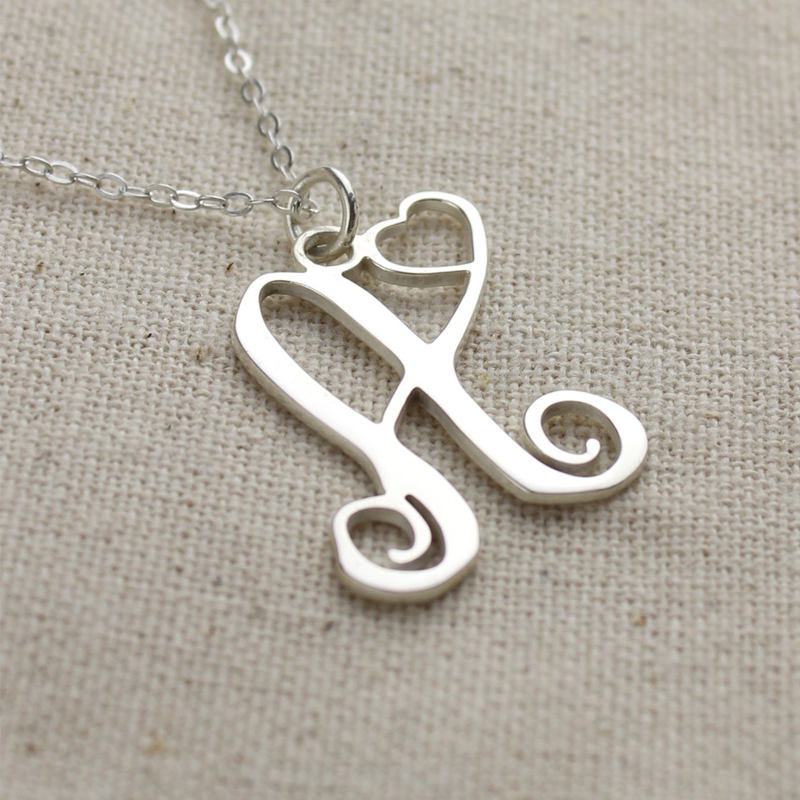 Own a signature silver monogram necklace with a heart oozing love for you. 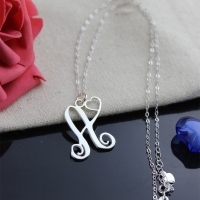 Looking for a special gift? 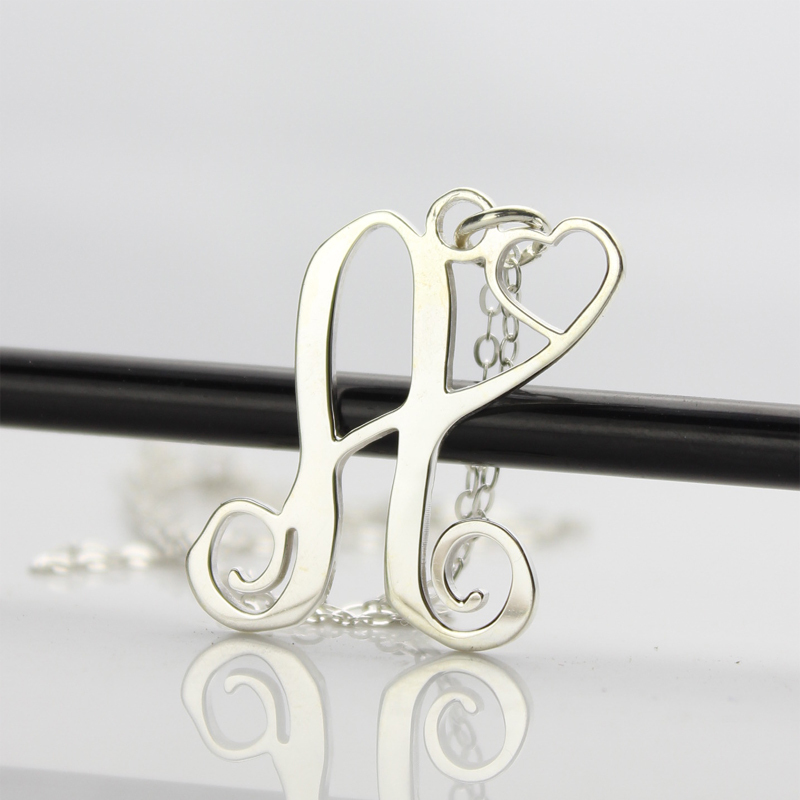 Well, you’ve stopped by just the right place!